In connection with the upgrade works on Tjørhom power station we delivered the robust Mekano® CH100-4 and CH100-2T channels to our customer ABB. The power station is being upgraded to a 420-kilovolt switching station, since the capacity in the grid is being increased from 300 kilovolts to 420 kilovolts to ensure a reliability and full utilisation of energy. Tjørhom power station is located west of the small town Tjørhom. 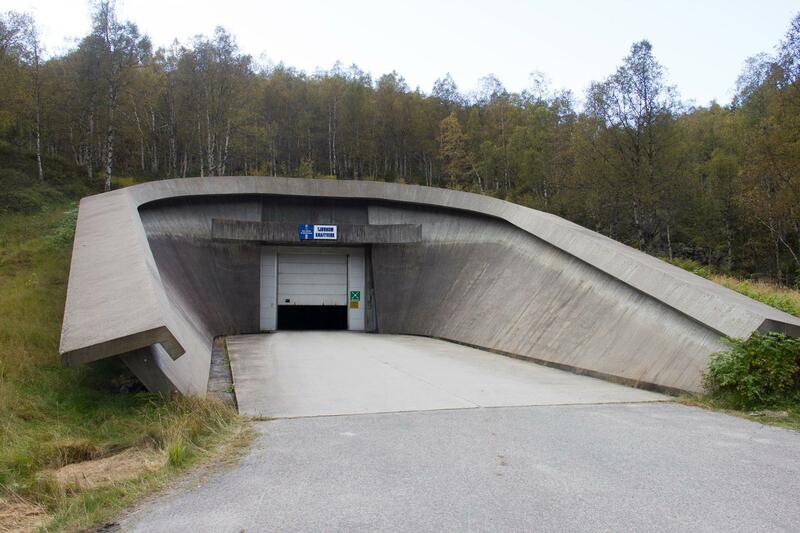 It is found at the end of a 300-meter-long entry tunnel into a mountain. The nearby reservoirs, Gravatn and Tjørhomvatn, have major capacities that can ensure long uptime.